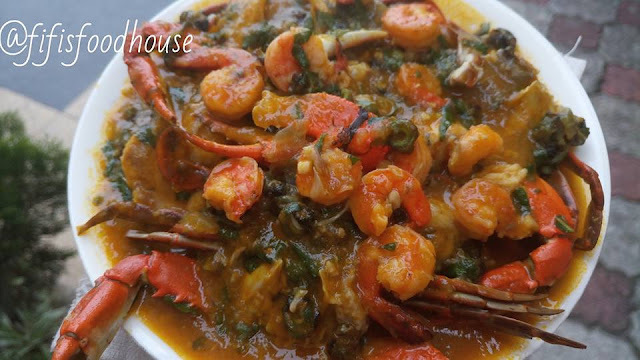 For those that reside in the city of Port Harcourt, and lovers of good food, like myself(smiles). 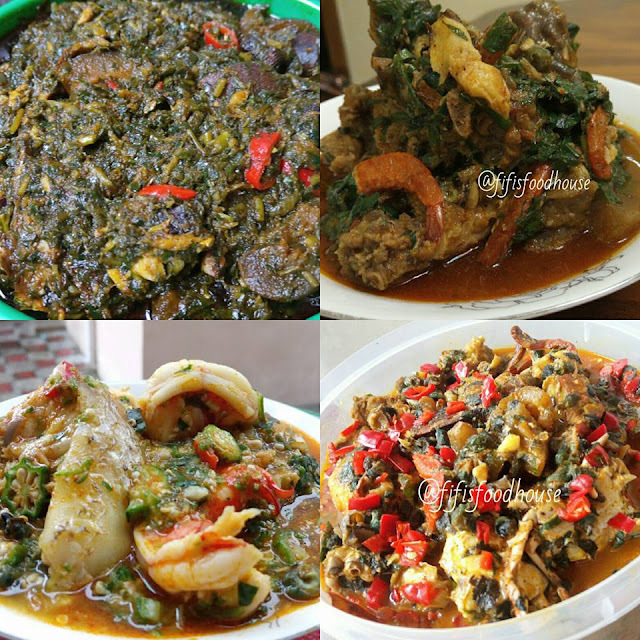 This Saturday is going to be mouth watering and of course lite with good food. 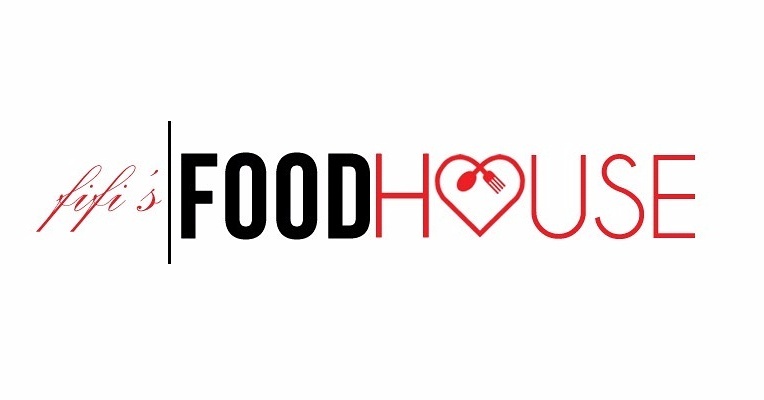 Your mobile food vendor Fifi Food House has officially move from a mobile vendor to a global eatery. For those that have been tormented with here usual food post on her Official and Personal face book page will understand what am talking about. 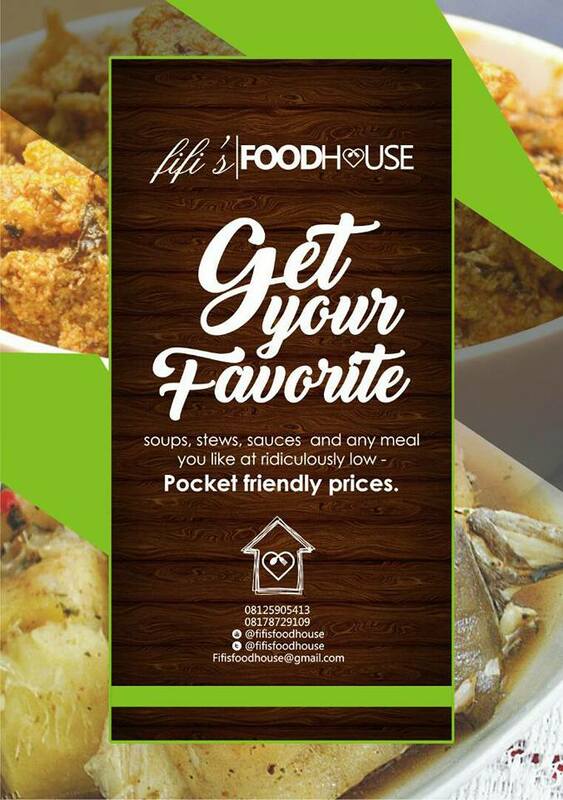 When it come to good food taste at affordable rate the best place to order your food is surely at Fifi Food House. We are a Port Harcourt based food delivery and event catering company. We cater for any size of event and our priority is to serve you food you will think about. 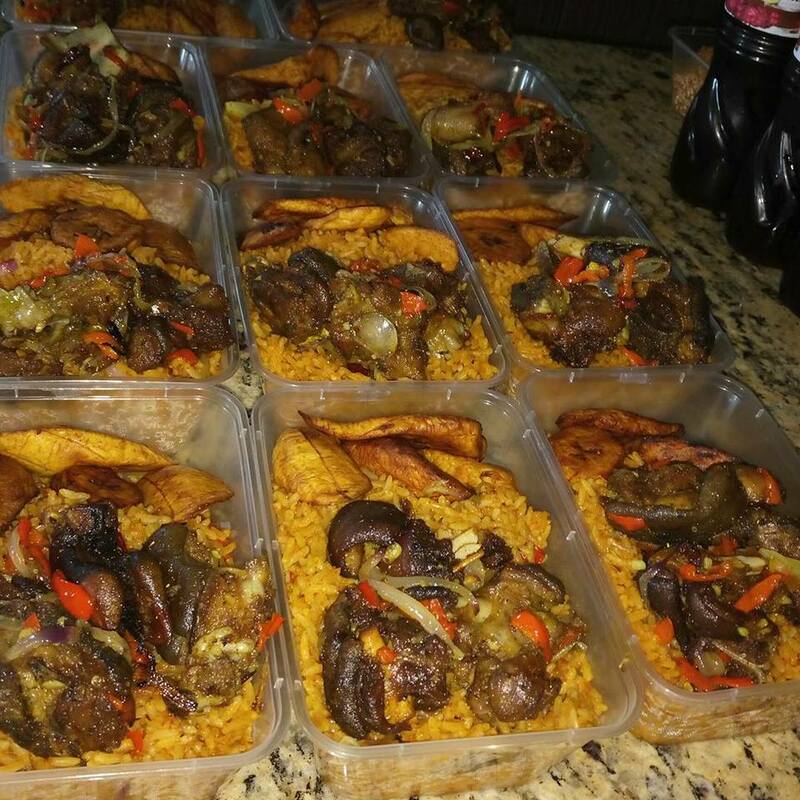 Corporate events, Office Delivery, Private Dining, Funerals, Weekly Meal Supply for Busy People,Bridal Showers, etc. you know what? just contact them, they have your cover. Have you tasted Fifi Food house meal? if yes, what do you think, Leave comments below.